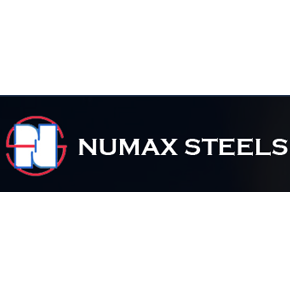 At Numax Steels, we are one of the leading supplier & manufacturer of Nickel Alloy, Copper Alloy, Stainless Steel, Duplex Steel, Alloys Steel, Carbon Steel including Inconel, Monel, Titanium & Brass products that includes Pipes & Pipe Fittings, Buttweld Fittings, Socket Weld Fittings, Ferrule Fittings, Tubes, Sheets, Plates, Coils, Bars, Flanges, & other products. Over these years of our inception, we have grown into a highly established brand and serve a long list of customers from domestic as well as international markets. Contact us today at +91 22 66394257 to request a free quote!